Successful integration of mobile learning (m-learning) technologies in education primarily demands that teachers' perception of such technologies should be determined. Therefore, the perceptions of teachers are of great significance. There is no available instrument that assesses teachers' perceptions of m-learning. Our research provided the first findings about teacher perceptions in Cyprus. This article describes the development, testing and application for a suitable instrument. Research data for the tests of reliability and validity were obtained from a sample of 467 teachers from the 32 schools surveyed in 2010. The final version of the Mobile Learning Perception Scale includes dimensions seeking teachers' feedback on three facets of the m-learning. Sub-dimensions are defined as “Aim-Mobile Technologies Fit”, “Appropriateness of Branch”, and “Forms of M-learning Application and Tools' Sufficient Adequacy of Communication”. Validity has been established by the use of factor analysis. Internal consistency coefficient and reliability of the scale showed that this instrument can be used for the future studies. According to the results of this study, teachers exhibited above medium levels of perception towards m-learning. Uzunboylu, H. & Ozdamli, F. (2011). Teacher Perception for M-Learning: Scale Development and Teachers' Perceptions. 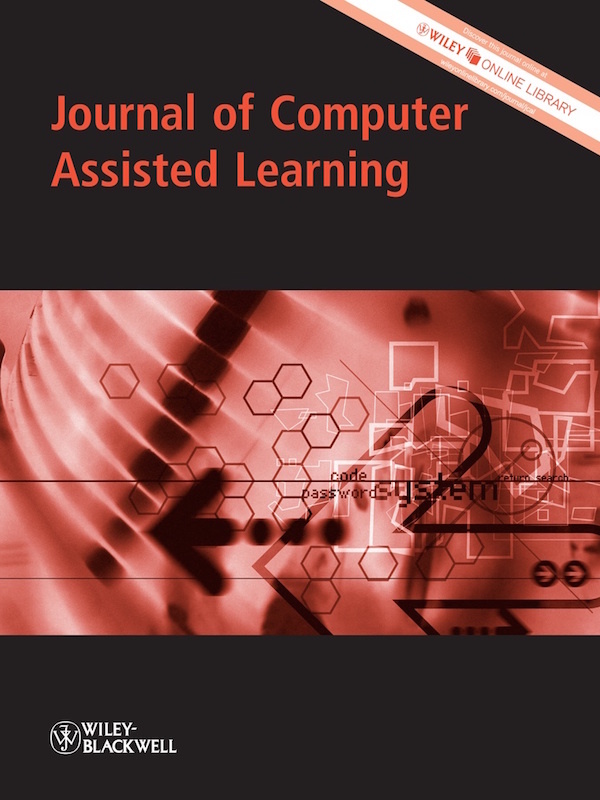 Journal of Computer Assisted Learning, 27 (6), 544-556. Wiley. 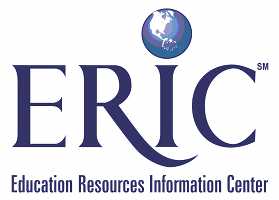 Retrieved April 21, 2019 from https://www.learntechlib.org/p/53442/.